CIR has years of experience working with a network of experts to deliver high quality training to meet your needs. Our network of experts focus on content while we handle logistics, providing a streamlined and content-rich experience. CIR can provide your agency or collaborative with high quality, on-budget training tailored specifically for your county or agency. CIR has provided the Child Forensic Interview Training (CFIT) and other training topics relevant to those who work with Children’s Advocacy Centers (CACs) throughout California for nearly two decades. During that time CIR has developed a portfolio of services that is targeted for CACs and Multidisciplinary Teams (MDTs) and provides training and technical assistance effectively, at a cost that agencies can manage. Please browse the opportunities below to see how we can help your center or team. 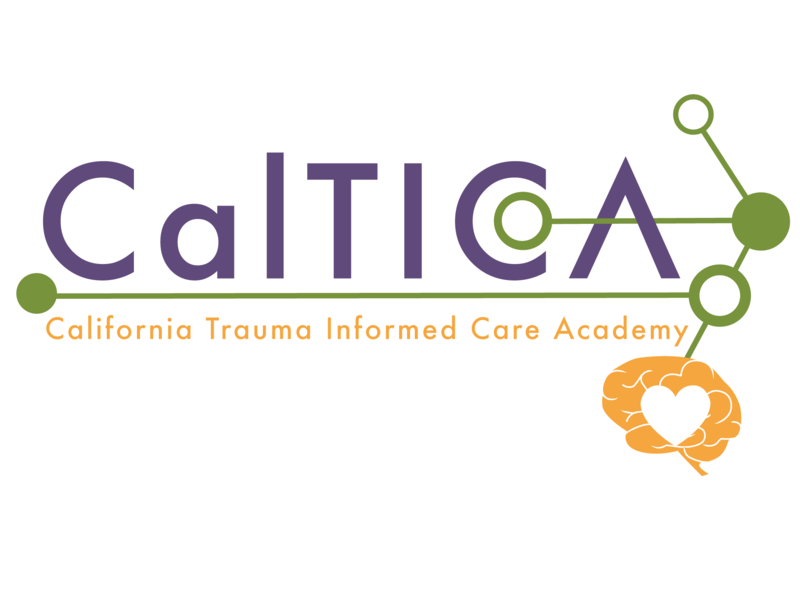 CIR's CATTA project has a long history of providing the best forensic interviewing training in Califorina and we have a statewide network of experts that can be paired with your staff to provide one-on-one coaching. Consultant rates would be dependent upon who is available and the best match for your staff, plus travel costs. CIR has several tools that can be used for virtual coaching as well. Peer Review is an essential component of a successful team. CIR can provide a facilitator so that your county/team can host a regional peer review. Following the CFIT training, interviewers can benefit from ongoing feedback, peer review and advanced training. The CFIT Clinic is a two-day training that combines literature review, discussion of advanced topics, and extended interview practice sessions with expert feedback. It is appropriate for those interviewers who have taken the CFIT and then completed a number of interviews, and allows them to fine-tune their skills. It is also appropriate for those who have been interviewing for some time and would like to update their skills and gain feedback on habits they may have developed. The CFIT Clinic is facilitated by two skilled forensic interviewers and provides extensive consultation in small groups. Every organization needs to review protocols and re-energize their team from time to time. CIR has a network of organizational development experts who can provide strategic planning, board development for non-profits, fundraising development, and executive coaching. One of the more difficult tasks that a CAC/MDT has is communicating about the hard work that you do in your community. When it comes time for marketing your message, a local public service announcement, or communicating with local law enforcement and social services to develop buy-in, let CIR's Public Relations consultant do that messaging for you with customized coaching sessions. Every county and team in California has different needs and CIR can assist your team in the development process including: team member buy-in, basic MDT and First Responder training, facilitating meetings, development of protocols, negotiating MOUs, and meeting the State Minimum Standards Protocol and the NCA guidelines for accreditation. We often find that Counties and teams need specialized training in expert topics, such as complex trauma and trauma-informed response, vicarious trauma, extended forensic interviews, working with victims that have developmental delays, and other topics. CIR can bring the right experts to your county for specialized training topics. Our expert staff and consultants offer many types and topics of training and technical assistance for your agency or organization. The table below is an overview of our training topics. Please use the toggle links to view individual training titles under the topics. If you don't see the subject matter you're looking for, CIR can tailor a service or training to meet your specific requirements. Training costs vary by presenter, number of participants, location, and the amount of staff time needed to coordinate them. Please fill out this form or call 805-876-0293 for more information to get started.